Calling all Sam's Club Members! 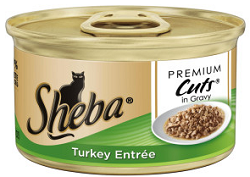 You can get a FREE Can of Sheba Cat Food! A 16-17 digit Sam's Club Membership number is required! Just copy and paste the link below in your web browser.